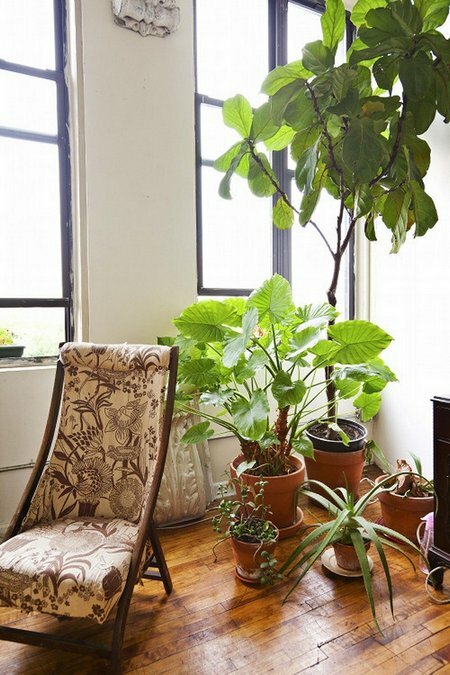 Nearly all indoor plants will flourish if the temperature is kept within the 55°-75°F range – most types will grow quite happily in rooms which are a little too cool for human comfort. 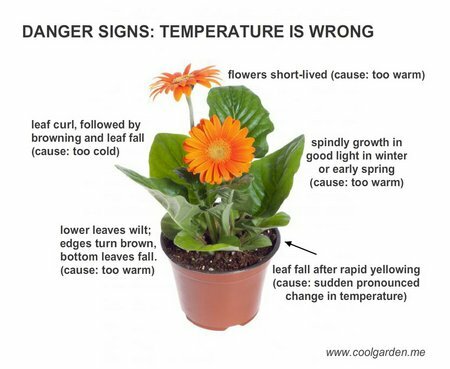 There are exceptions to this general rule – many popular flowering pot plants and some foliage house plants need much cooler conditions with a maximum indoor plants temperature of 60°F in winter. At the other end of the scale the tender varieties require a minimum of 60°F; with warmth- and moisture-loving plants the pots can be stood in a pebble tray on a wide shelf above a radiator. Most plants are remarkably tolerant and will survive temperatures slightly above or below the preffered range for short periods. The real enemy is temperature fluctuation. As a rule plants appreciate a drop of 5°-10°F at night but a sudden cooling down by 20°F can be damaging or fatal. Try to minimize the winter night drop in temperature by sealing window cracks and moving pots off windowsills in frosty weather. Cacti and succulents are an exception – in their desert home they are adapted to hot days and cold nights, and so find the fluctuations in the centrally-heated home no problem at all. 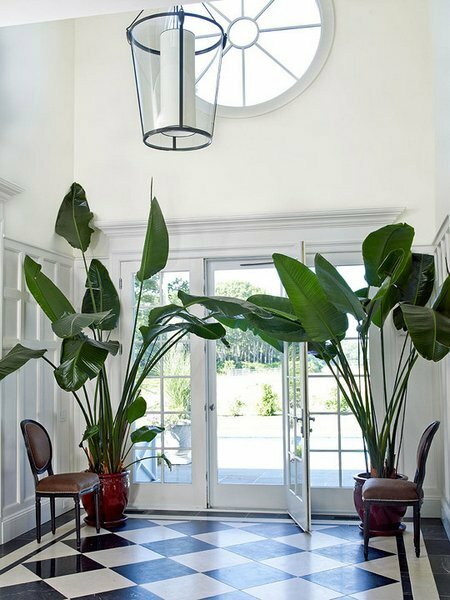 Minimum indoor plants temperature of 60°F for tender plants: Acalypha, Anthurium, Caladium, Calathea, Cissus discolor, Dieffenbachia, Dizygotheca, Saintpaulia, Syngonium. 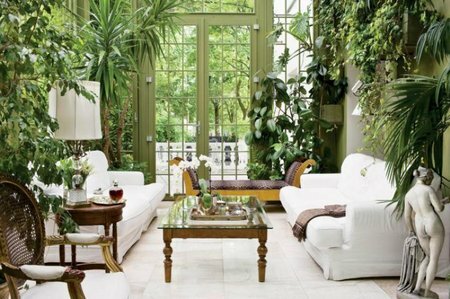 Minimum indoor plants temperature of 50°- 55°F for non-hardy plants: Aphelandra, Araucaria, Asparagus, Begonia, Bromeliads, Citrus, Coleus, Dracaena, Ferns, Ficus, Gynura, Hoya, Impatiens, Kalanchoe, Maranta, Monstera, Orchids, Palms, Pandanus, Peperomia, Philodendron, Sansevieria, Schefflera. 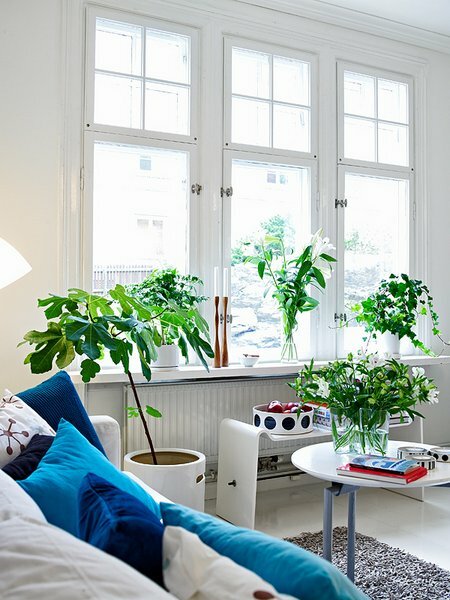 Minimum indoor plants temperature of 40°- 45°F for hardy plants: Aspidistra, Chlorophytum, Clivia, Cuphea, Fatshedera, Fatsia, Grevillea, Hedera, Helxine, Laurus, Pelargonium, Saxifraga, Succulents, Tradescantia, Vines, Yucca.